Do you like to stuff stockings with gift cards? 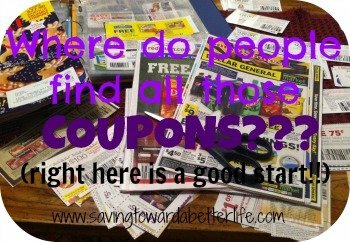 If so, Dollar General has a deal going on through December 12th – you will save $5 when you purchase select gift cards. excludes ALL other gift cards. The Burger King gift card values start at just $10. 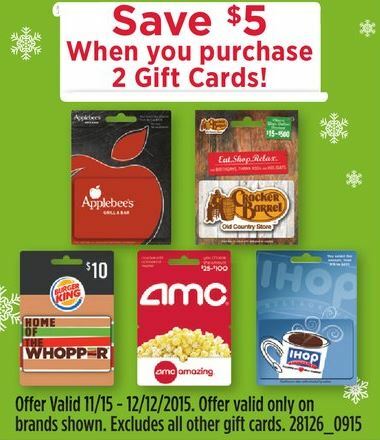 You can get $20 worth of Burger King gift cards for just $15!! It looks like Cracker Barrel gift cards start at $15 too.